Great Lakes Bay welcomes individuals seeking the excitement of new opportunities, nestled in the heart of pure Michigan. Between Detroit’s urban energy and the Upper Peninsula’s natural beauty, the Great Lakes Bay Region serves as the hub for a diverse array of arts, commerce, and culture. Resting on more than 77 miles of freshwater coastline, the Great Lakes Bay Region offers a wide variety of communities, ranging from suburban tree-lined streets and scenic waterfronts to bustling downtown areas. From innovative small businesses to Fortune 500 companies, entrepreneurs in the Great Lakes Bay Region provide world-class opportunities.  With all that the region has to offer, how you will thrive in the heart of Michigan? Get involved in the action within the treelines, coastlines, and skylines of the Great Lakes Bay region. Thrill at the roar of stadium crowds as you witness college sports rivalries—or exciting contests between minor or major junior league teams. Energize yourself by participating in recreational sports leagues for hockey, soccer, baseball, or basketball. In these ways and more, the Great Lakes Bay Region will help you indulge your passion for sports. Since the Saginaw Spirit was founded in 2002, NHL teams have drafted over 50 hockey players from the Saginaw Spirit. From the serene shores of Lake Huron to the tranquil forests of Mid-Michigan, the Great Lakes Bay Region offers countless parks where you can get away. Discover some of nature’s wonders in the region’s parks and recreation areas. Midland’s Whiting Forest features a 1,400-foot canopy walk, the largest of its kind in the United States. The Great Lakes Bay nightlife has something for everyone, from breweries and festivals, to live music and restaurants. Great Lakes Bay is home to the oldest micro brewery in America, the Frankenmuth Brewery Inc. Discover the quality programs and institutions offered within Great Lakes Bay's counties. Take advantage of the many community services that the Great Lakes Bay region offers. Great Lakes Bay offers many education opportunities from school of choice to higher education preparation. There are 3 community colleges and 5 universities in the Great Lakes Bay region. Find a place of comfort in the many diverse centers offered to the public in Great Lakes Bay. Michigan’s Military and Space Hero Museum is the only museum in country dedicated to one state’s veterans. Great Lake Bay welcomes individuals seeking a range of opportunities in the heart of pure Michigan. Find great resources to grow your business and career. CMURC is a business incubator and growth supporter that has locations in Mt Pleasant, Bay City, and Saginaw. Find opportunities to connect with professionals and further your career or business. Saginaw Valley State University has 8 on-campus job fairs per year. Great Lakes Bay offers global market, education, and health industry occupations. Dow Chemical has their global headquarters located in Great Lakes Bay.